Business–to–business marketers actually invest more money on trade shows than any other marketing medium. This is because trade shows give greater access and has greater influence on buyers which cannot be replicated in any other environment. While trade shows are worthwhile, they are not easy. To get the most out of trade shows, exhibit marketers need to establish a plan of action. Here are some key elements that should be determined before moving forward. Setting Objectives and Measurable Results The first step in planning your trade show success is to set effective and realistic trade show objectives and measurements for them.The first question to ask is the most basic: Why are you exhibiting? While most go to generate leads and build awareness of their brand or products, many also exhibit to build relationships or introduce new products.Once you know the reason you are exhibiting, set measureable objectives based on them. Then measure and report them. Measurable objectives range from simple lead counts (200 leads at the XYZ Show) to Return On Investment goals (Generate $10 in sales for every $1 spent exhibiting at the XYZ Show). Budgeting: Planning saves you time and money Exhibiting can be complex. A large part of that challenge is identifying how much to budget for related services. The easiest way to estimate your overall budget for exhibiting at a show is to take the cost to rent the exhibit space, and multiply it by three. So if renting a 3 x 3 metre exhibit at a show costs $2,000, then the overall show costs are usually about $6,000.The biggest expenditures after booth space is staff travel, show services such as installation and dismantle, the cost to build or rent your exhibit, and shipping.The trend for exhibitors is toward lighter weight, more custom modular exhibits that lower shipping, logistics and labour costsPlanning avoids rush charges and lets you figure out how to do the most shows with the fewest exhibit properties. Select The Right Trade Shows With thousands of trade shows, conferences, exhibitions, private and business–to–business events in Australia, it can be daunting to select where your efforts are best spent. 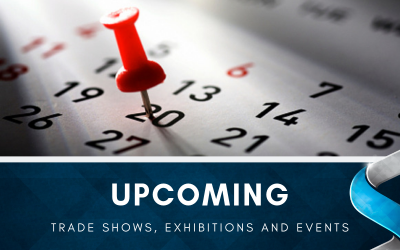 However, there is a method to help you find the best opportunities to market your organisation at trade shows.To start, select the shows you want to exhibit at only after you have set your trade show objectives. Then dig in to do some serious background research. The best bet is to look at the trade shows in your industry and carefully weigh the options. Talk to your fellow employees – what shows have worked in the past? Where do sales people see the customer´s needs leaning? Look at who is going to be there. 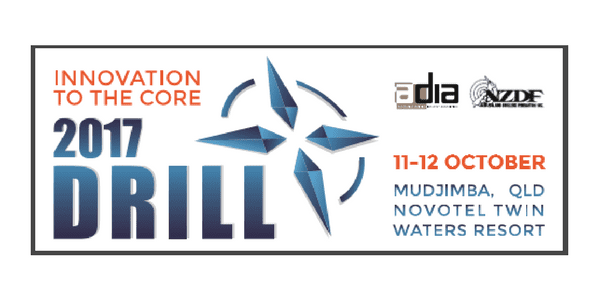 Talk to your current and prospective customers – is this a show they will be attending? While you may exhibit well at your large industry show, also consider smaller shows that have a higher proportion of people likely to be interested in your products or services. You can find shows online to pick from at www.onlineevents.com.au. Space Selection: Where and How Big? How do you choose the best booth space for you? Most shows give space–picking priority to the exhibitors who have been with them the longest. Yet some studies have found that where you are in the show hall has no effect on the amount of audience you receive to your booth. For every veteran exhibitor that requires a space in the centre of the action, or at the front entrance to the hall, or near their biggest competitor, there are veteran exhibitors who flee from the same locations. All the same, the size of your booth space is a very important decision. 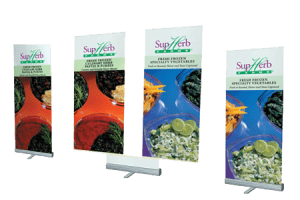 You must weigh the need to stand out from your competitors with a large booth verses having enough budget to exhibit at all the worthwhile shows to meet your ROI. Trade Show Exhibit Design: Make Your Exhibit a Marketing Tool Why does exhibit design matter? Because well–designed trade show booths are so effective at cutting through the trade show clutter and getting your message to your target audience. The average trade show attendee will spend 7 to 8 hours on the floor over a period of 2 to 3 days visiting an average of 25–31 exhibits. This leaves 5 to 15 minutes per visit – just 5 to 15 minutes to make a lasting impression that will give you an edge over the competition.Create an exhibit that works as a true marketing tool. Make sure your exhibit graphics say who you are, what you do, and what benefits you offer to prospects. 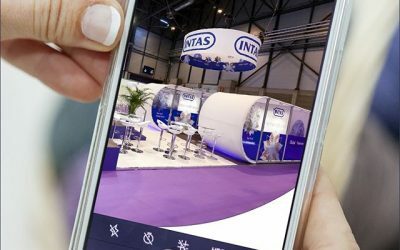 When you state those clearly, and with bold inviting graphics, you´ll bring in more visitors – and more qualified leads.Your exhibit is more than a three–dimensional ad. It´s actually a temporary workspace, filled with booth staffers there for hours or days, and visitors there for just a few minutes. Increase productivity by giving them enough space to work in, and by designing around their needs, be it for gathering leads, demonstrating product, meeting with key people, or storing their personal items. Get More Traffic With Trade Show Promotions Trade show promotions are the secret weapon of the veteran trade show manager. Why?You can boost your trade show lead counts by 33% with trade show promotions – even though they require a much smaller percentage of your budget.Pre–show promotions are the things you do before the show to make attendees want to visit your booth. At–show promotions are the activities and trade show giveaway items you do during the show to bring in more attendees into your exhibit.Just be sure to pick promotions that bring in your desired target audience, not just anyone and everyone at the show. And don´t just give things away – get information about prospects in exchange that will help you qualify and prioritise your leads. 1. Engage: 30 seconds Start the process by stopping attendees. Prepare and practice questions that won´t get a yes or no answer. Determine if the prospect is worth presenting to and what to present. Demo on just the prospect´s needs, not everything you know. Prepare for common objections and questions. Lead Management, Not Lead Neglect Astoundingly almost 80% of leads generated are never followed up, according to CEIR. Rather than sending your hard–fought trade show leads into the abyss, strive to be part of the elite 20% that actually follow up on their leads! We´ve heard horror stories of exhibits pulled out of storage to prepare for a show – only to find the leads from the previous show still packed with their trade show display. What a tragedy!Rather than just sending a business card from the prospect on to your field sales reps, provide and train your staff to use a lead card. It´s a half sheet of paper that has check boxes to the most common qualifying questions, and room for notes about what the attendee said in your booth. Your sales reps will be much more likely to follow up on a lead when they know what to say, and that it´s worth the call.Also, think of your first day back from the show as the last day of the show. Have your lead fulfilment packages prepared ahead of time, so you can send your responses right away. 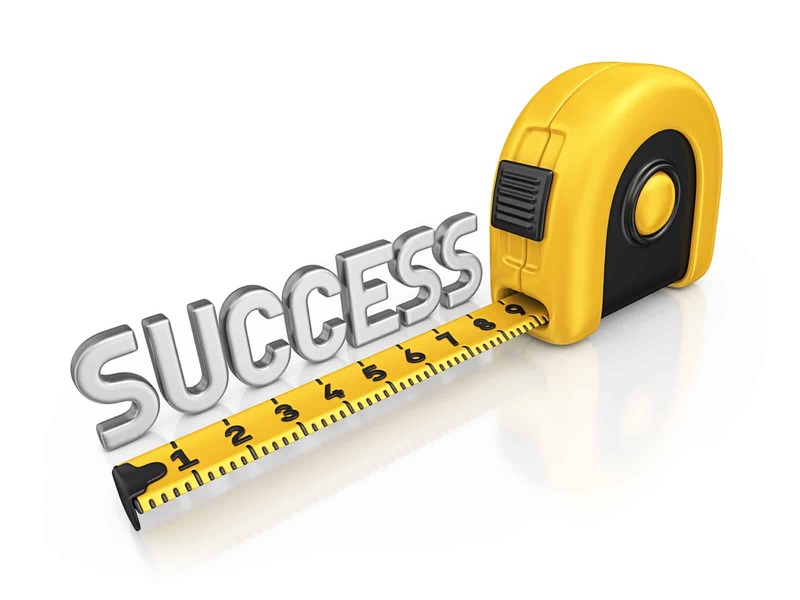 Measuring Results Improves Future Performance Once you return from a trade show it is important to measure its success. Why? 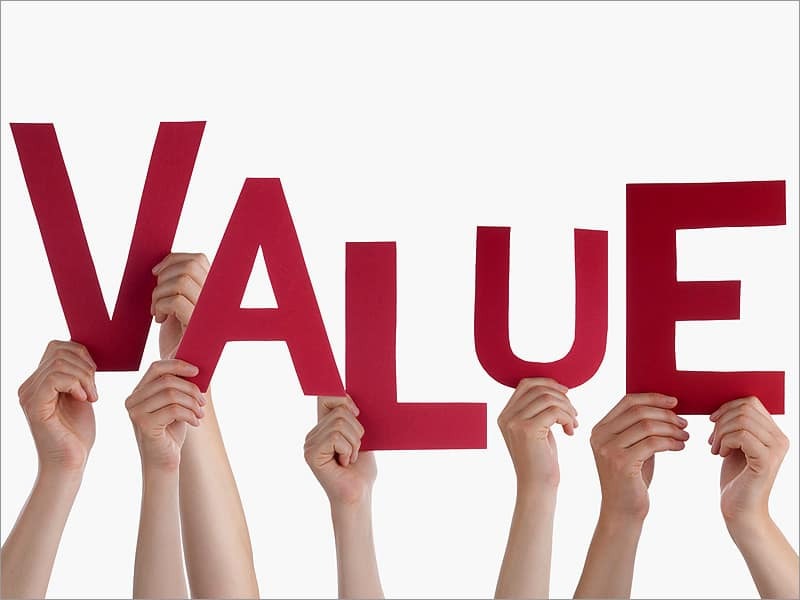 Trade shows are a great marketing medium yet you still have to prove the value of your individual program. This information can be used to report to management the effectiveness of the show and to improve exhibit performance for future shows. Success can be measured by simple lead counts, or better yet, by the return on investment, or whatever objectives you set when you started your trade show program.By tracking your results from show to show, you can make informed decisions about which shows to continue, expand, contract, or cut. And when you are armed with data proving the value of your overall trade show program, you can maintain and even expand your trade show marketing efforts.We hope you found this article helpful with in planning for future trade shows and exhibitions.